Cairo University is one of the oldest universities around the world as , it was established in December 21 , 1908 which means almost 106 years ago . The first president of Cairo University was Ahmed Lotfi El-Sayed and its first name was Egyptian University . 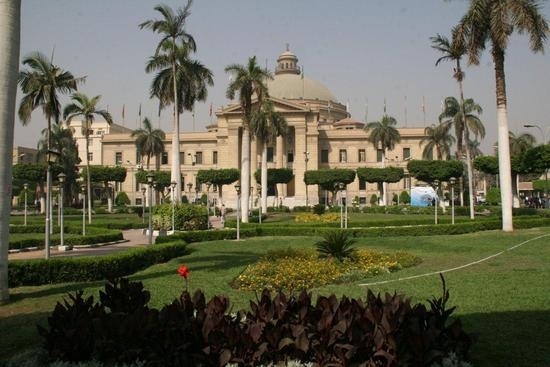 Cairo University contains many faculties which I am going to separate later in the blog . The first faculty that joined the university was faculty of engineering and it was called college of engineering as , it was established before Cairo University itself , it was established in 1816 . It was established in 1827 as a medical school and it was attached to millitary hospital . 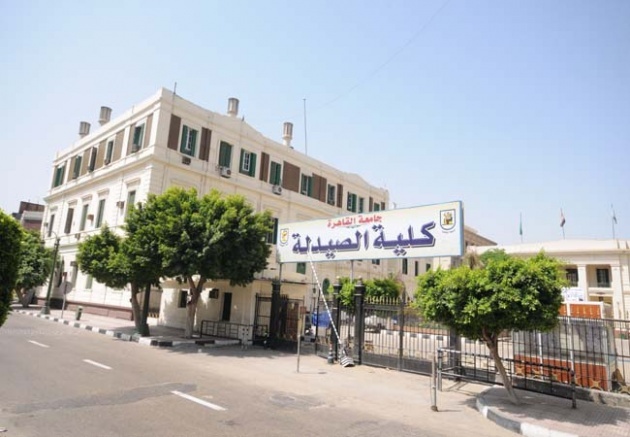 After 10 years , in 1837 , it was moved to KASR AL-AINY area in Cairo and it was named as KASR AL-AINY hospital . It also has a branch for oral and dental medicine . In 1925 , it joined Cairo University and its first Egyptian dean was Dr. Aly Basha Ebrahim . Basically , it was established in 1827 in Rasheed area in Egypt and it had a students from many places around the world . In 1831 , it was moved beside the school of medicine and it had a practical and cute hospital and a morgue . In 1954 , it was approved to be a faculty instead of being a school and its first dean was Dr. Abd-ElMageed Wahby then , it joined Cairo University . it was established in 1827 with the faculty of medicine as it was faculty of medicine and pharmacy . It joined Cairo University with the faculty of medicine as one faculty . In 1955 , it was established as an independent entity by a governmental decree and later it joined Cairo University as an independent faculty which is faculty of pharmacy . wait for the Cairo University 2 blog .